Welcome to the Alaska GO Team blog! For those of you who don’t know me, my name is Kristin Kenseth and I am a volunteer with the middle school ministry team and a leader for this trip. I am incredibly excited to introduce you to some of our team, share our prayers and tell you all about our preparations to head off to Sutton! This is the first middle school global impact team that Blackhawk is sending out and I am absolutely giddy to see how God is going to work in all of our lives. In a little over two weeks, we will be getting on an airplane bound for Anchorage, and then heading south to a small town called Sutton. 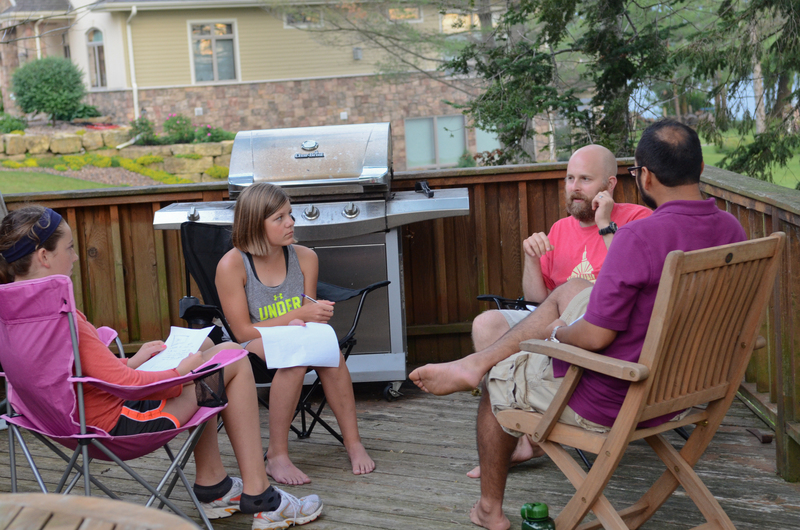 This past weekend, our team went on a camping trip to plan the final details of our trip before we leave. We had an incredible time, and I am only more convinced that God has huge plans for these students in His kingdom. 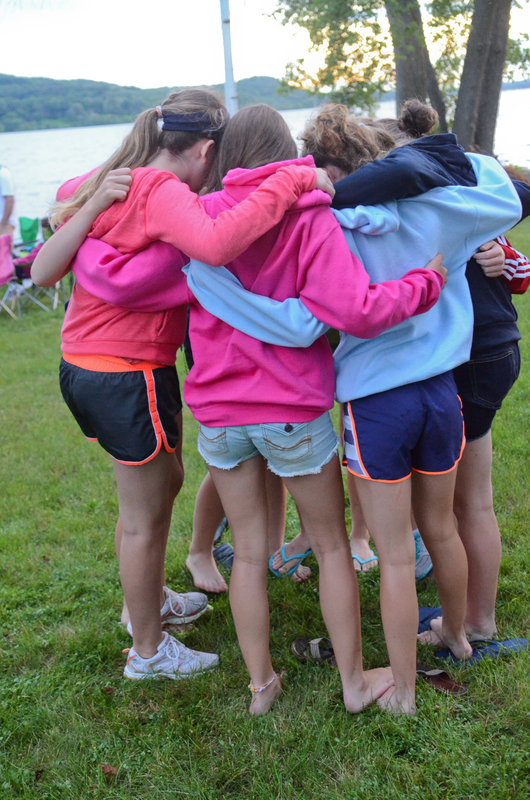 On Friday night, we spent some time bonding as a team. We have been meeting for several months, and it has been amazing to see the friendships and bonds that have formed among the team and how the comfort level and trust have grown. We had a blast playing games, worshipping and praying together by the campfire, swimming in the lake and even laughing at 2am when our tent flooded! 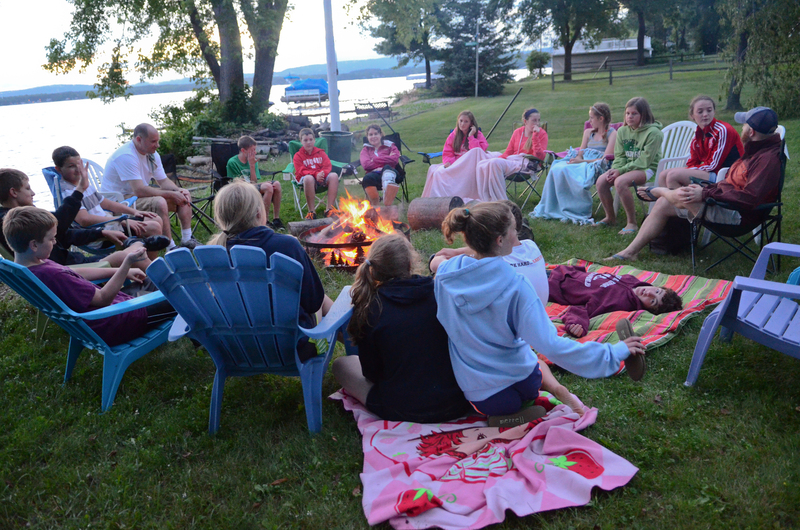 One large difference between Sutton and Madison is that the students in Sutton do not have the array of summer activities, camps and sports opportunities that we do. As a team, we planned out hours and hours of activities that we can do to engage the students there and grow in relationship with them. There are some HUGE hearts on this team and their love for people they don’t even know is inspiring. 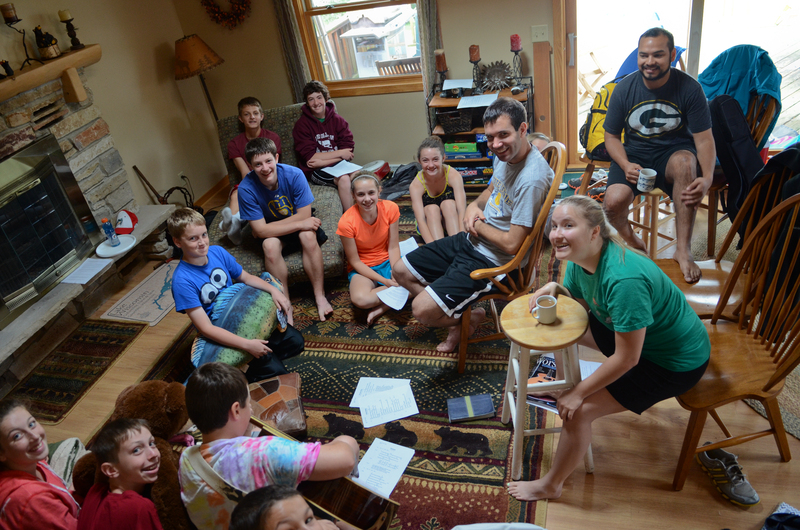 For willing community in Alaska – if even ONE student in the community would join us throughout the week, it would be wonderful – but we are praying for SO MANY more. For guidance – that we would hear what God is asking of us as we prepare and that our hearts would be focused on Him alone. 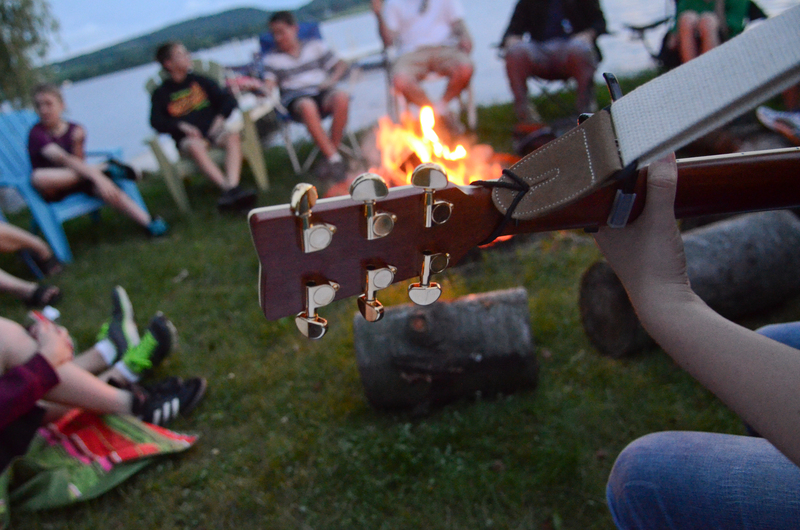 As we sat around the campfire, singing Hosanna, the lyrics struck me…. As I looked around the circle, I realized these students are what that song is about. Their selflessness is often awe striking for me because I know my own faith was not that strong at their age. We have an incredible team and I am looking forward to every single minute we get to spend together in Alaska! Please continue to follow us as we prepare and travel! 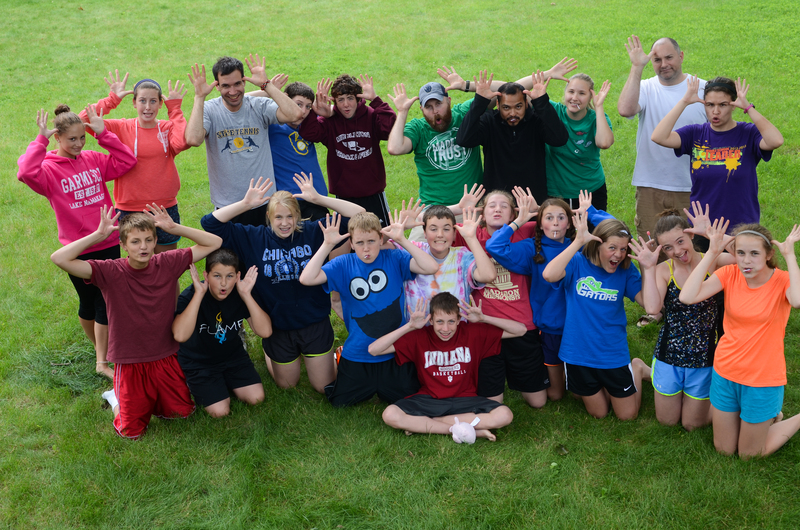 This entry was posted in 2013 and tagged Alaska, Middle School, ministry, missions, travel by blackhawkgoteams. Bookmark the permalink.